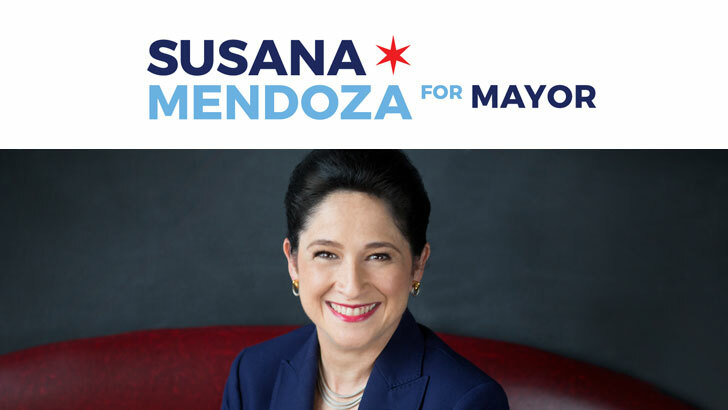 Sign up to be a part of Team Susana! Receive notifications on activities and announcements. Donate today! 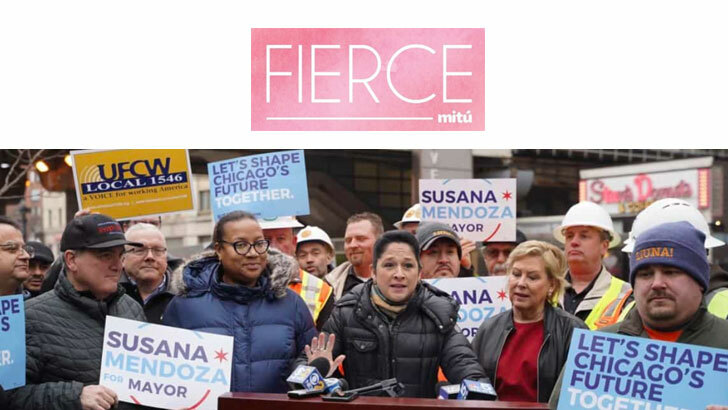 Support Susana as your fiscal watchdog for transparency and accountability in the State of Illinois. 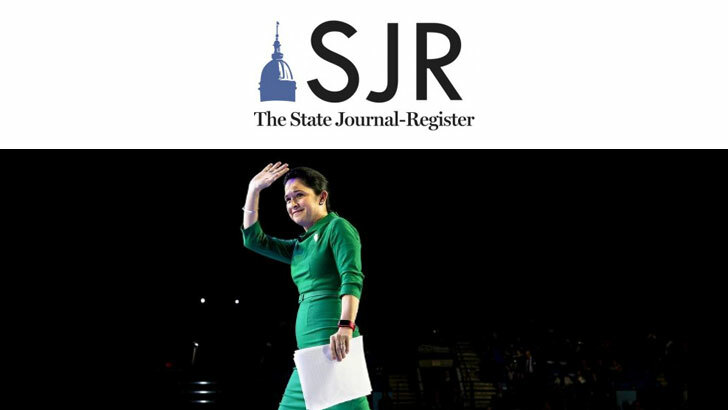 The Illinois Comptroller’s office will be the best source for numbers and predictive modeling, setting the tone for discussions about state finance and budget, and charting the most responsible course forward. Where did Susana go to college? When did she first run for office? Married? Kids? What’s her favorite sport? 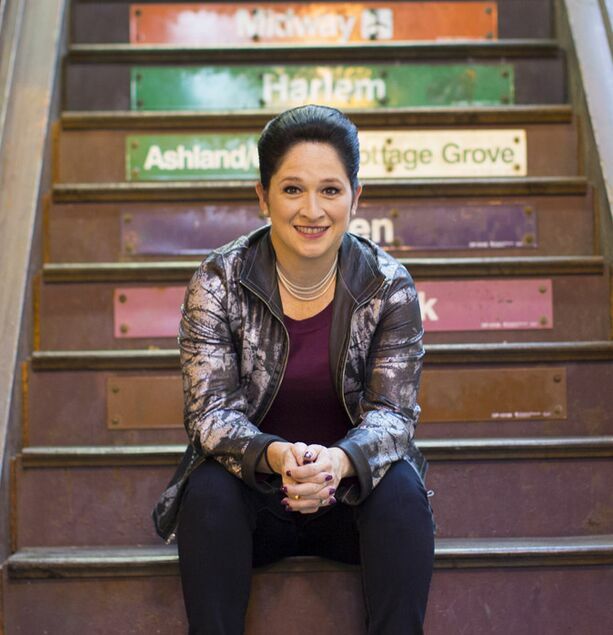 Read Susana's biography to learn about her life experiences as an athlete, a public servant, and your Illinois Comptroller.